Family-owned since 1947, Log House Foods is a leading manufacturer, marketer, and distributor of branded and private label food products. Built on a foundation of strong relationships, we develop innovative foods and deliver unparalleled solutions and service with an established history committed to quality for over 70 years. As our work in this increasingly complicated food environment continues to evolve and change, we leverage our time-tested expertise to work on customized solutions for your business. From baking to snacking, we've got you covered. Log House Foods is home to the nation’s most popular confectionery coatings and barks including CANDIQUIK and Plymouth Pantry. 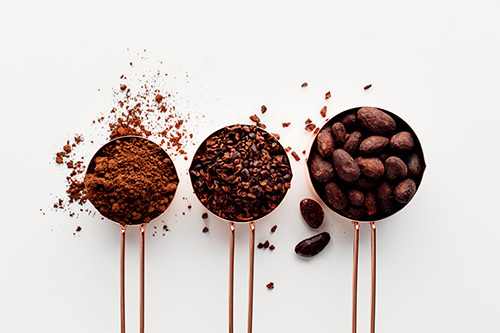 We also offer a wide array of baking chips and bars, cocoa powders, and coconut flakes. If you’re looking for a private label or branded solution in the baking category, give us a call to discuss our broad range of capabilities. 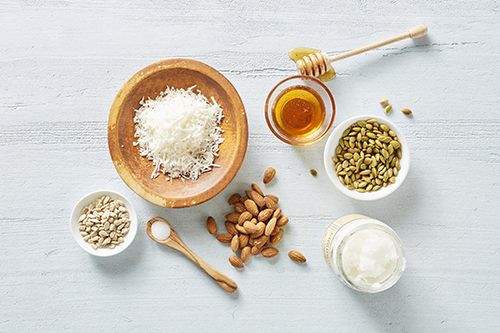 Part of the Log House Foods family, WholeMe is a brand committed to using only a handful of ingredients including natural sweeteners and healthy fats in their granola clusters. Mill City Organics also offers an organic line of products for health-conscious consumers. Available as both branded or private label, these products offer a new way to think about better-for-you foods. Log House Foods added heritage brands Mighty Malts and Haviland to the family in late 2018. 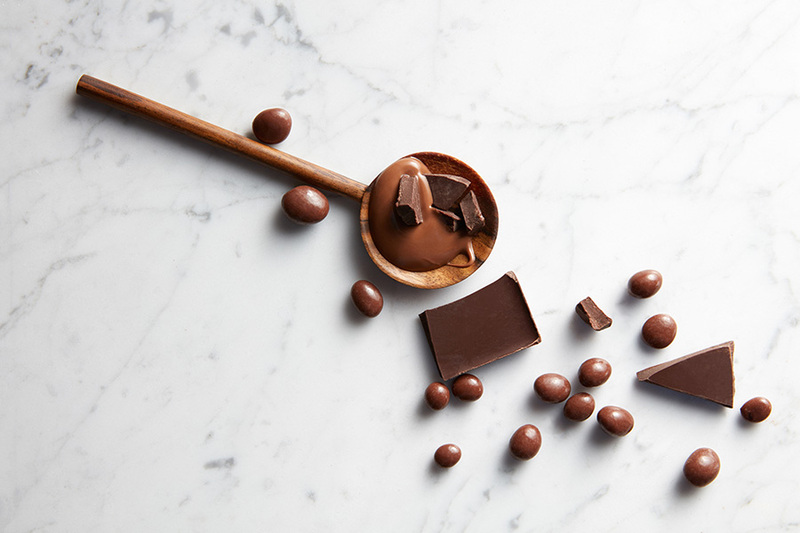 Offering a full range of thin mints, chocolate coated nuts, and bridge mixes along with chocolate covered malted milk balls, Log House Foods is ready to help with your favorite seasonal offering or mainstay favorite. 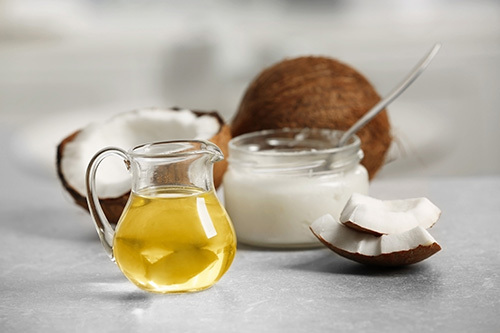 Log House Foods offers fully certified organic oils and sweeteners, including coconut and avocado oils and coconut sugars. Our premium products are customized to meet your needs, from single-serve options to an 84-ounce jar or a two-liter bottle.